Hulu is in no hurry to leave Gilead. 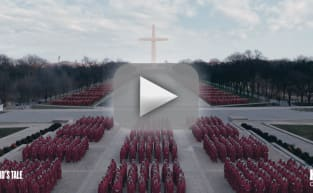 The streamer has confirmed the news that most fans expected: The Handmaid's Tale has landed a second season renewal. The series debuted with a three-episode extravaganza that found critics and viewers reacting very positively, with a solid 92 score on Metacritic. Also, it ranks as Hulu's most-viewed opener. That figure is even more impressive when you consider that it's higher than any acquired series ... not just Hulu originals. 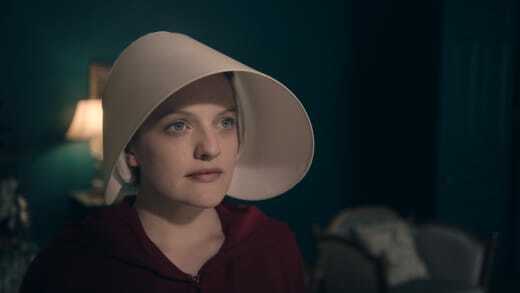 The series stars Elisabeth Moss, who is thrust into a futuristic world in which women's rights are a thing of the past. With fertility issues on the rise, young women are shipped off to wealthy families to procreate. This is to help keep the population up and is widely governed by government officials. It's definitely a unique concept for a TV series, one that follows the women as they try to find a way out of their predicament. Joseph Fiennes, Yvonne Strahovski, Alexis Bledel and Samira Wiley are also part of the expansive cast. "The response we’ve seen to The Handmaid’s Tale in just one week since its premiere has been absolutely incredible. It has been an honor to work with this talented team of cast and creators to develop a series that has struck such a chord with audiences across the country,” Hulu head of content Craig Erwich said. 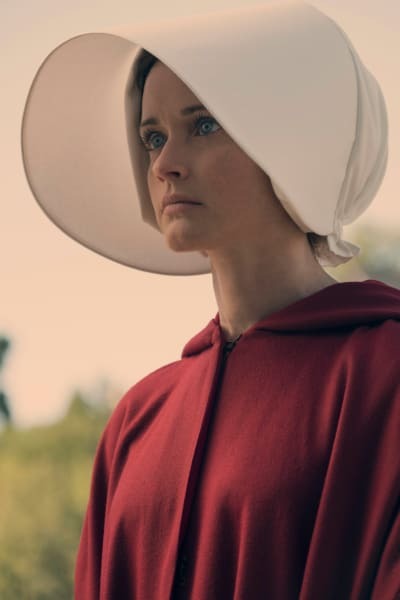 "As we continue to expand our strong slate of original programming, The Handmaid’s Tale is exactly the type of gripping and thought-provoking storytelling we want to bring to viewers. 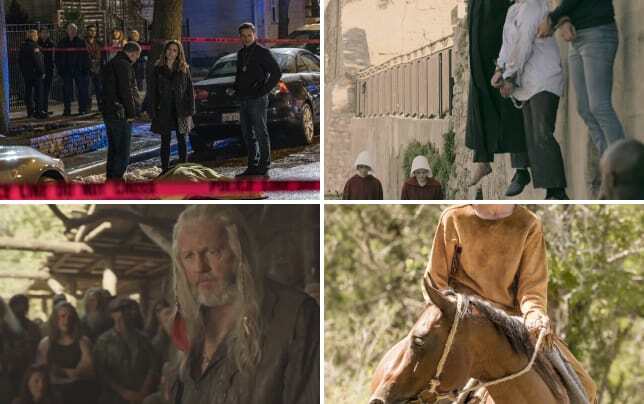 We can’t wait to explore the world of Gilead and continue Margaret’s vision with another season on Hulu." It's not difficult to imagine why Hulu handed out such an early renewal: People everywhere are talking about it. There has even been an outcry from fans of the book internationally who do not have access to Hulu because the streamer is not international at the moment. There is nothing worse than not being able to watch a series you have been looking forward to, but we're sure the series will be sold internationally in due course. The series was originally in the works at Showtime, with Empire showrunner, Ilene Chaiken developing it. It was ultimately passed on before landing at Hulu. What do you think about the renewal? Are you excited to spend more time with the characters?